We know that college life can sometimes be challenging. That’s why the AIT's Library Service, have put together a collection of books on a wide range of topics around personal health and well-being. Whether you’re interested in managing stress and learning some new relaxation techniques, or having more difficult mental heath issues,there are books here that can help. Although members of the Student Health team may recommend specific titles to students during consultations, the Heath and Wellbeing range is available to the whole student body to browse and borrow themselves. The Positive Living Collection is in the Main AIT Library. You can find the books located in the set of green shelves in the Library Easy Reading Area. 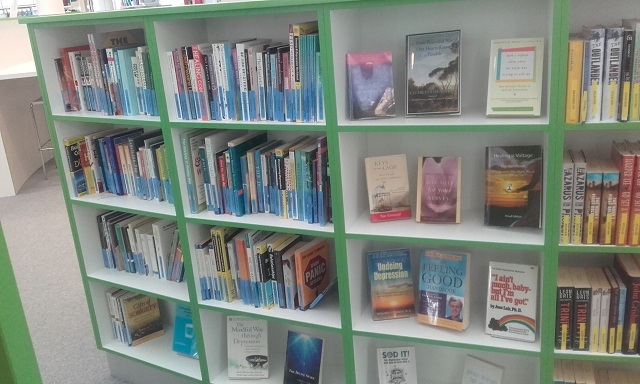 Some positive living and complementary Health books are also located in the AIT Health Sciences Library, located in the East Campus, Nursing and Health Science Building. Enter the Nursing and Health Science Building and the library is the first door on the left upstairs or directly opposite the lift. 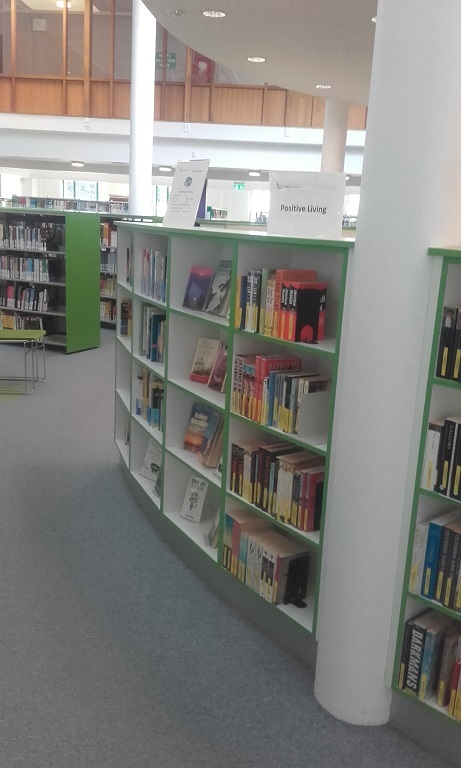 When you find your book, simply take it to the self-service machine in the Main library or the issue desks in either library, to borrow it using your Student Card. If you are unable to locate a book, just ask a member of staff who will be happy to assist. You can place a reservation via the Library's online catalogue and we will hold the book for you on its return. You may also be recommended an alternative title. What if a book is to be filled in? Some books may have questionnaires or exercises to complete. Please make a copy so you may fill in your own details. Library staff are professionals and will treat you with respect and discretion. They won't divulge any personal information about individual borrowing. 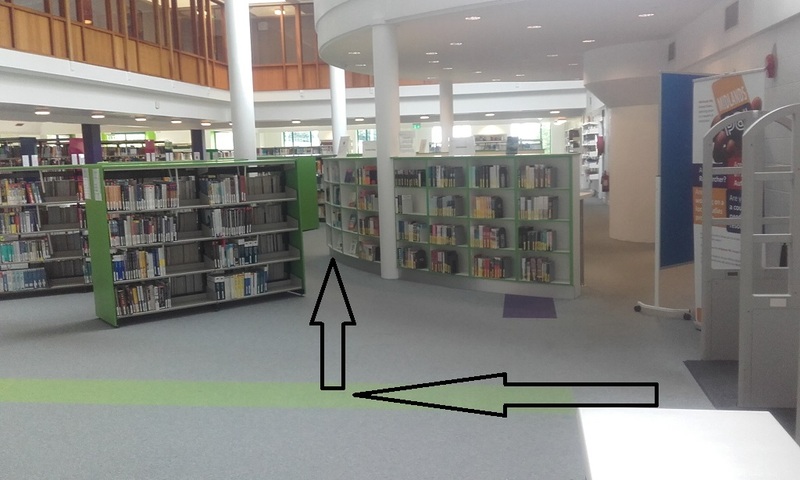 Books can also be borrowed using the self-check on the right of the issue desk. Visit the Positive Living Collection on the ground floor AIT main Library and in the Health Sciences Library.